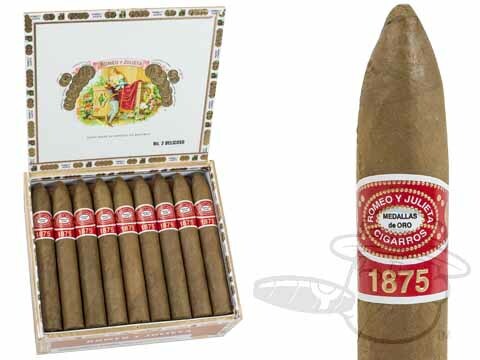 The Romeo Y Julieta 1875 Belicoso is tagged with free shipping. If you order this product, your entire order will receive FREE BCP Ship Saver shipping! Perfect for the golf course. Very smooth. Nice and easy... If this is what you are looking for, they are great. Nice smooth tasting cigar for the price. Fairly priced, it goes well after dinner with a nice brandy, martini or just a cold beer or glass of wine. Smooth medium to full bodied taste with a good draw. Highly recommended! 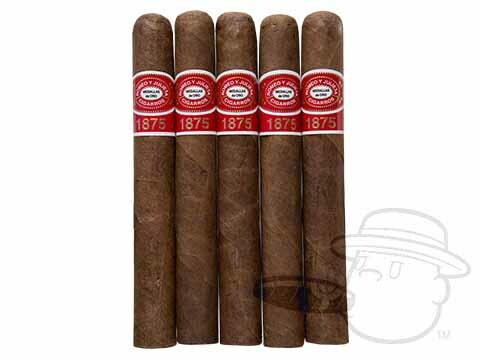 Romeo Y Julieta 1875 Belicoso is rated 4 out of 5 based on 5 customer ratings.